Business consultant Lincoln Bobb has an idea for local government: use a modified triple helix model. 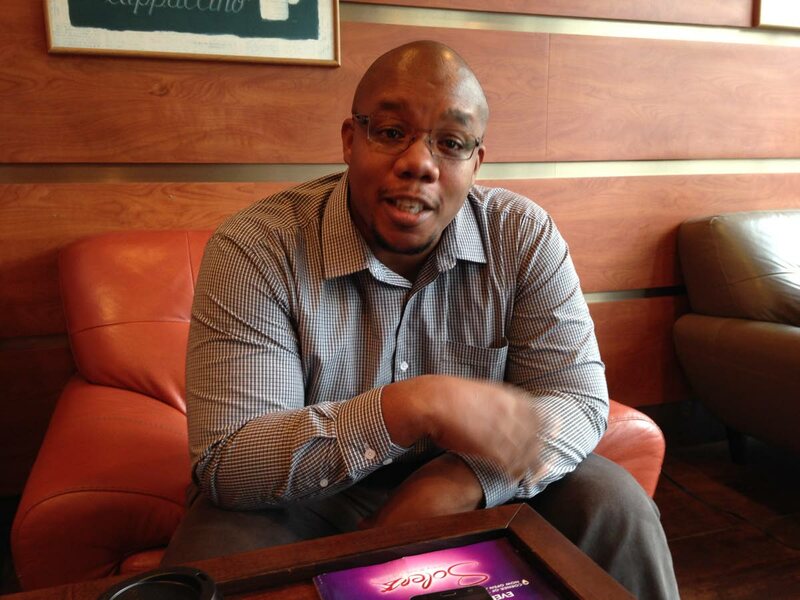 Bobb, of Tunapuna, runs his own consulting firm, Winnow, and also works for Odyssey Consulting. While doing research for the UWI PhD in business administration for which he is a candidate, he came across the triple helix concept. It’s an established theoretical framework that knits academia, industry and government together to foster greater innovation. 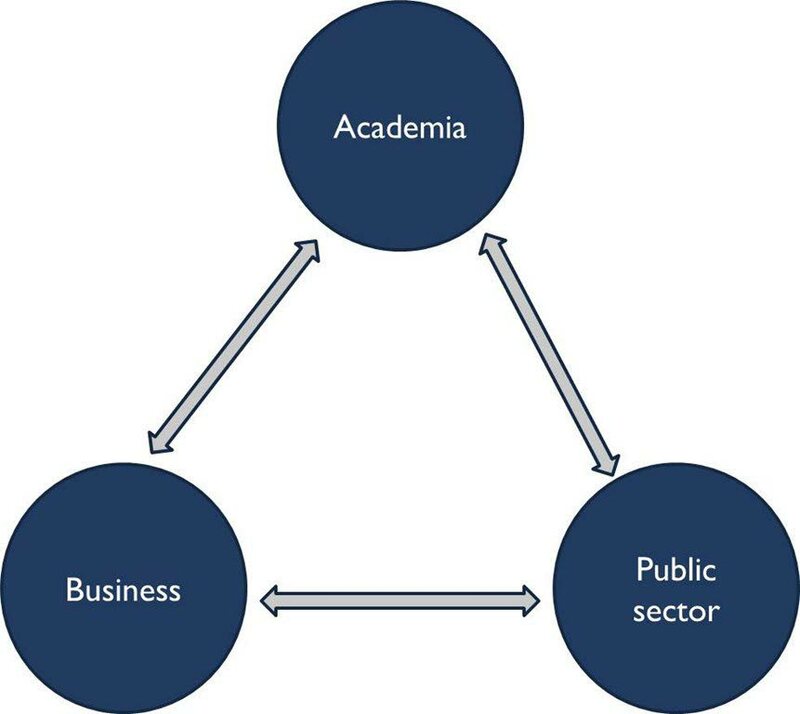 The triple helix model, developed by Henry Etzkowitz decades ago, is a strategy used by cities in South Africa, Thailand and elsewhere—but Bobb made a unique tweak: he theorises that industry could be replaced by local government. He presented a paper on the idea at the Commonwealth Local Government Conference in Valletta, Malta, on November 20. Bobb says the presentation was a success. In the original model, the university provides research and development, industry applies technology, and the government creates opportunities through legislation and policy to enable the environment for innovation, he said in an interview in Diego Martin on December 13. “Each of those entities have to be able to have a say and influence the development of innovation; no one entity can direct the direction in which this innovation is developed,” he explained. In substituting industry with local government, he included an “interaction, monitoring and feedback board” to ensure a balance of power is maintained. Local government bodies, like the Arima Borough Corporation, have been faced with increasing challenges to provide goods and services for their denizens, he said. A one-term councillor in Arima who demitted office last year, Bobb said that, in his experience, “There’s a lot of inefficiency within the corporation.” Promotions are based on seniority – and seniority doesn’t always guarantee expertise. This leads to hiring outside consultants at a financial cost and it also increases the possibility of projects needing to be redone or being done inefficiently, and hampers appraisal of accomplished work, he said. 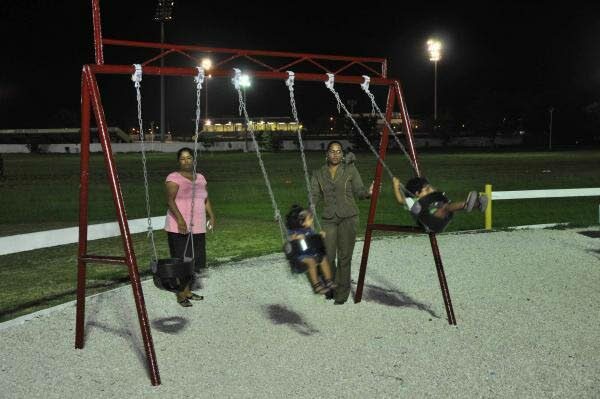 He pointed to the rehabilitation of the Princess Royal Park, a playing field in Arima, a few years ago. The project was a disaster—partly because the original scope of work wasn’t adequate, and partly because oversight was inadequate. It resulted in weedy turf that was poorly drained and terrible to play on, and it had to be regrassed again at an additional cost. Bobb feels regional corporations face this kind of challenge all the time and his modified Triple Helix Model could help—especially as there’s a University of TT campus right in the borough of Arima itself. “My focus has always been finding ways to help the country – hence the reason I got into politics in the first place. Because I’m a doctoral candidate, I try to see if I can apply my academic experience to real life situations. He paid his own way to the conference in Malta after the Commonwealth Local Government Forum invited him to present the paper, which had been first published in a UWI document. Bobb hasn’t yet taken the idea to the current minister of Rural Development and Local Government, though he did present the idea to then-minister Franklin Khan. Bobb hopes it will gain traction. People who attended the conference have reached out to Bobb to find out more and encourage him to develop the idea. “It’s so refreshing to see, presenting that paper, how they appreciated that and they want me to further it. Processes in the corporation have been streamlined as a part of local government reform, he said. The hiring of outside contractors continues – and one of the hires at the corporation has been a qualified project engineer to do scope of work documents and oversight of projects. Specifically regarding the Princess Royal Park project, he said the project was sent to tender by the Central Tenders Board, and they – not the corporation – also provided oversight. Fees can be withheld from the service provider until the quality of the work is established. There’s also now enforcement of remedial clauses for work done; this is being enforced right now on a drainage project in the region, Casimir said. Reply to "Revised triple helix for local gov’t reform"